Incredible location! 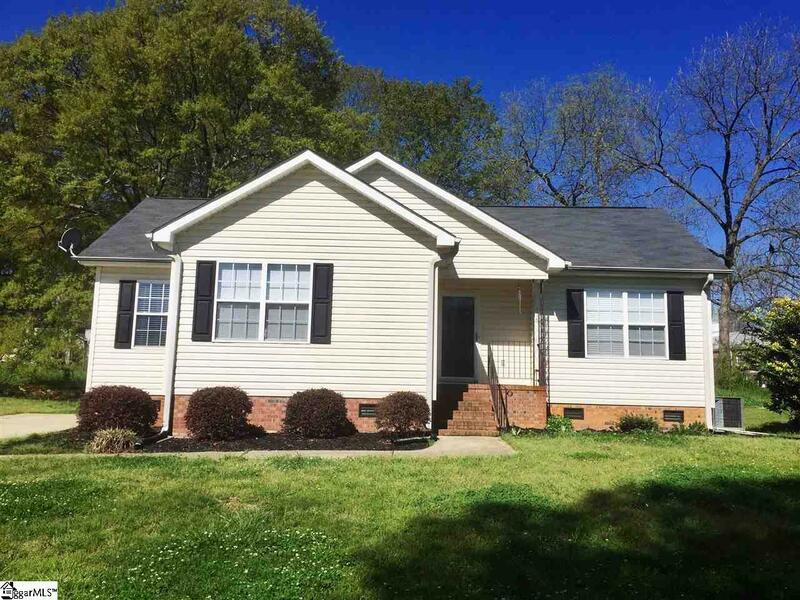 This 3 bed, 2 bath home is located around the corner from Greenville's West End District and less than 10 minutes from all that downtown Greenville has to offer. This modern home offers an open concept living room and kitchen with brand new, stainless steel appliances in the kitchen as well as a new washer/dryer set. This home has a spacious breakfast nook with large windows looking out to the yard. This home is on a DOUBLE lot on a quiet street so there's plenty of space to stretch out. The back deck is a perfect spot for entertaining friends and family. The master suite offers a very large walk in closet and full bath. The additional bedrooms also have huge closets with lots of storage space. This special home in the heart of Greenville is pet friendly and won't last long. Available May 1st or sooner!